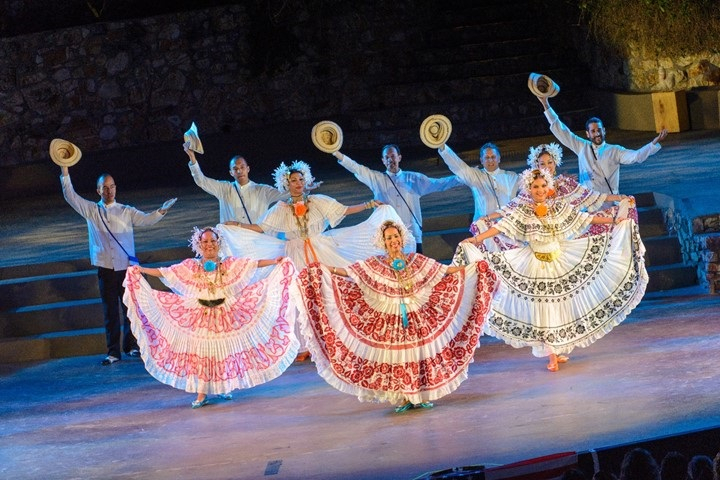 This dance troupe provides audiences with a high quality sample of the spirit and flavor of Panama. 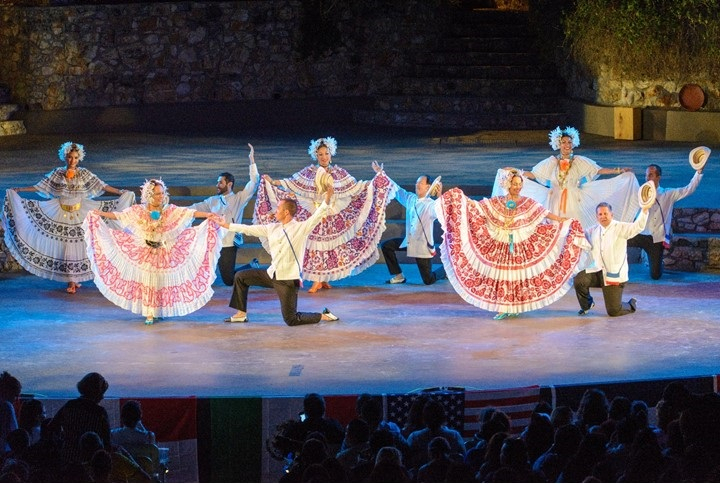 The repertoire is composed of original pieces approached with a contemporary vision, striving to preserve the originality and authenticity in the rhythms and movements of the traditional dances. They toured more than 60 cities in California, three states and three countries (Mexico, Puerto Rico and Canada).